When we got inside the staff split us into four groups. We were taken on a tour by different actors who were dressed in rather funny costumes. They told us some things about the young Prince. They brought us through many doors that said TOILET on them. 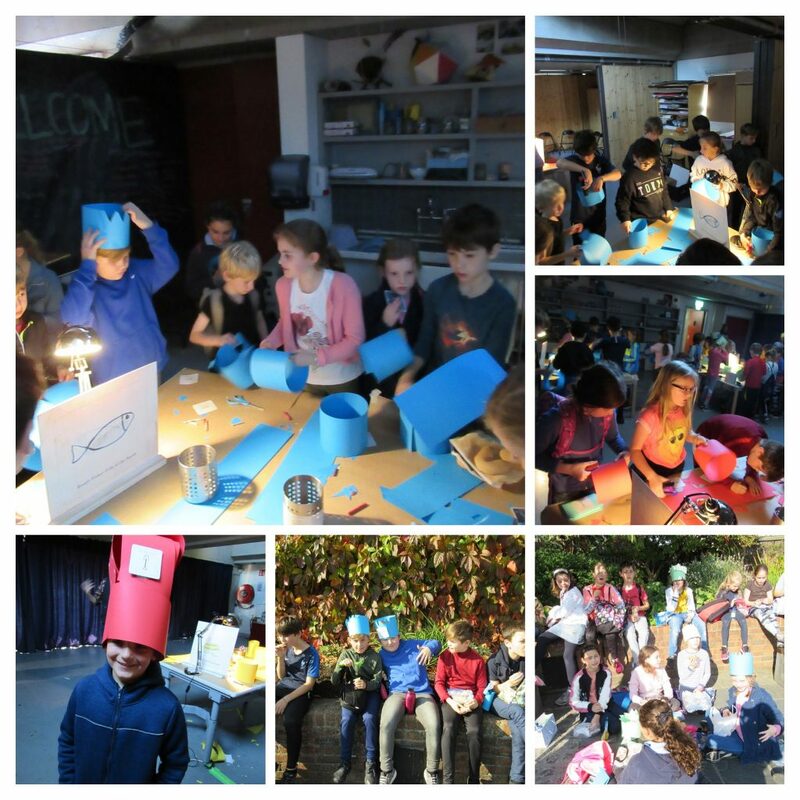 Then we arrived in a large workshop area and made crowns with card and put designs on them. After that we waited in the lounge to go to the main performance part of the trip. The play was very good except for the fact that a few people were in the corner and were not able to see some bits of the play. As the play went on it became a bit more scary. The play was bit long but all in all it was very good. After the play we each got three popcorn seeds as a gift from the King. 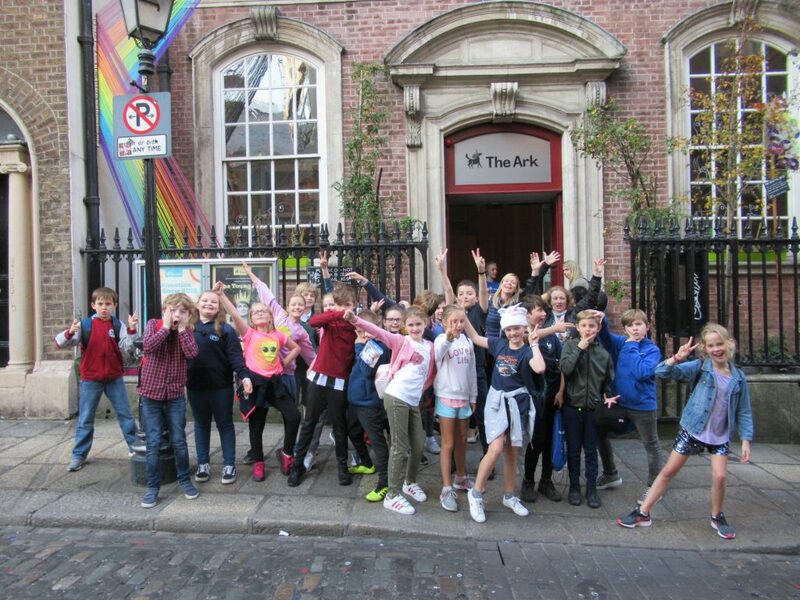 Then we collected our bags and went to Dublin Castle to eat our lunch. When we were finished we hopped on a bus and went back to school. We arrived back at school around 1.00.